Having a website is essential to a business’s marketing strategy. Almost every business whether business-to-consumer (B2C) or business-to-business (B2B), and even non-profits, need an online presence to reach the global marketplace. Surprisingly, many small businesses lack a website that will convert to leads. Regardless if you have a social media presence, operating without a website can hurt your chances at sustainable online success. Gone are the days where all it took was a URL, flash graphics, and an expensive advertising campaign to boost traffic. The reasoning behind this shift is largely due to a change in consumer behavior. Today’s customer desires to devour information when they want and how they want to, without the involvement of a sales person. Also, prospects don’t want to be advertised to, but instead educated on how your product or service benefits their life. Your website’s appearance and ease of navigation are a direct reflection of your brand. That’s why it’s critical you ensure that your website is welcoming and easy to read and use. Before going live, gather a group of trusted individuals to conduct usability testing, or hire a firm. Carefully review the feedback that you receive and incorporate those pointers into your site. In order for search engines to find your brand, you will need to include your most powerful keywords (in various pages) throughout your website—your copy and headings, combined with photos and graphics. Use distinctive page titles and meta tags, and concentrate on your most important keywords. Make sure it’s easy for search engines and your website’s visitors to navigate through your site and any external links such as your social media channels. Make sure your mailing list sign-up form is featured prominently, and on every page of your website, if possible. Let your visitors know by signing up for your mailing list that they will receive exclusive offers, discounts, freebies and announcements. People like to feel like they have an inside track with a brand. Traffic conversion is a committed process for building relationships and affinity with your target market. When done properly, it provides the opportunity for your brand to achieve its ultimate objective of acquiring and retaining customers. In order to optimize your website, so your prospects will be compelled to learn more about your products and/or services, and feel secure purchasing from you, make your site eye-catching and ensure it contains strong brand messaging. How to Visualize Your Brand With Instagram! Today there is so much content on the Internet and you only have seconds to catch someone’s eye. In fact, brands are still trying to figure out the best ways to standout from the crowd. When devising your social media strategy, you should consider that visual images garner more than just attention, they drive engagement. 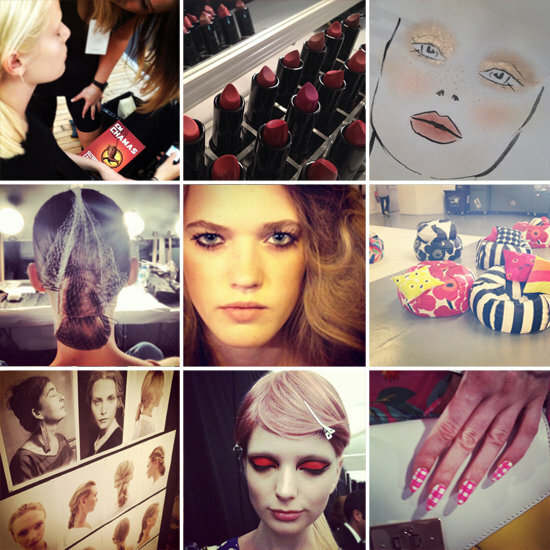 Enter Instagram, a rapidly growing social network acquired by Facebook in April of this year. Instagram currently has over 100 million users. It provides a visually engaging way to display your brand to clients and influencers through a series of pictures. The company recently announced the roll out of web-profile pages, taking Instagram from a purely mobile application to a photo-sharing, web-based network. The move will give brands a public URL so they can promote and engage with limited restrictions. The best thing you can do for your business on Instagram is show people why they should get to know your brand. Instagram is more than just a social media tool; it is an opportunity. Gather your team and conduct a brainstorming session. During the conference, think of creative scenarios where photographs and images can highlight your product and/or service, employees, events or even the office. Taylor Swift shares her Starbucks Message with Instagram Fans! 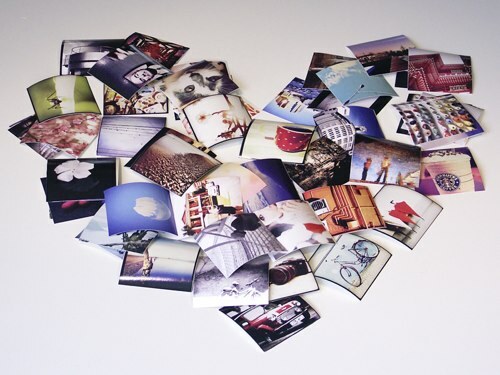 Get the most out of Instagram by crowdsourcing content. Request customers upload and tag your brand when utilizing your product or service. This will not only initiate engagement between your company and your target audience, but also expose your brand to its tribes. Popular #hashtag for outdoor enthusiasts! A hashtag, a topic with a hash symbol (#) preceding it, is used to categorize messages. It adds metadata to your tweet. Just like its social media cousin Twitter, Instagrammers are avid users of hashtags and they are exceptionally important for searching on the platform. Incorporate relevant hashtags— and relevant Twitter or Instagram handles—into your uploads as a means to market content to a wider audience. Direct customers to your corporate Instagram profile by adding a “Follow me on Instagram” link or icon to your corporate website, email signature, social media profiles or consumer outreach. People love when they are privy to insider information. With that being said, why not employ Instagram to highlight new, exclusive offerings associated with your product or service? Give visual systematic instructions on best practices or provide customers with a behind-the-scenes glimpse of your product. Contest are a great way to connect with fans! Online contests allow prospects and clients to get more involved with your brand, as well as increases communication. The great thing about running a contest is you will also build up a beautiful collection of images that your brand can later use. It’s a win-win situation! We hope this article helped you to discover new ways to utilize this platform. Don’t forget to share with your networks!